Homes for Sale in Nevel Meade Estates | Prospect, Kentucky | Nevel Meade Estates Subdivision | Joe Hayden Real Estate Team - Your Real Estate Experts! Learn more about Nevel Meade Estates Homes for Sale by browsing the property listings below. 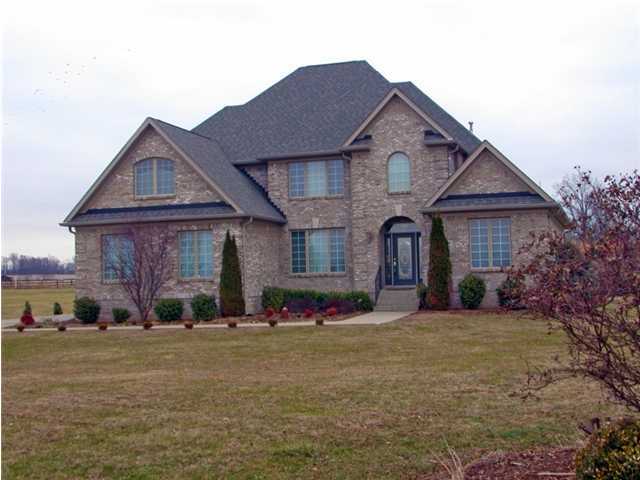 The Nevel Meade Estates Subdivision is located in Prospect, Kentucky. View all Nevel Meade Estates Homes for Sale on the Louisville MLS listings above! The Nevel Meade Estates subdivision is located off of Covered Bridge Road near US 42 in Oldham County in Prospect, Kentucky. The subdivision was developed approximately 20 years ago around the road leading up to the Nevel Meade Golf Course. The homes were constructed on large lots, sometimes more than one acre, and the subdivision features open, rolling hills that give the area character. Most of the residents of the subdivision live there because the homes are designed and constructed to the quality one would expect for luxury executive homes, plus many of the homes have golf course views. Living in Nevel Meade Estates means the you benefit from having one of the most-prestigious addresses in all of Prospect, Kentucky. In addition, because the subdivision is just over the Oldham County line, you also are fortunate to live in one of the most-desired of all Kentucky public school systems - the award-winning Oldham County Public Schools. One of the biggest draws to the subdivision besides the school system, quality homes, and great location is the proximity to the Nevel Meade Golf Course. This Scottish Links golf course is unique in the Louisville area and provides a new golfing challenge to golfers of all skill levels. If you think that living in a great location and being able to enjoy such a beautiful natural surrounding sounds like your ideal home, then you should search the Louisville MLS listings for a new Home for Sale in Nevel Meade Estates. 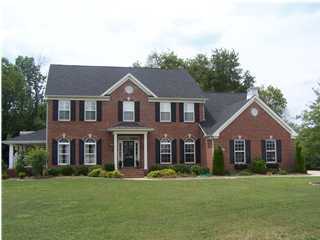 You can also research the MLS listings to learn more about the general area and the Nevel Meade Estates subdivision.